Mission: To help Arlington County provide the best possible services to the LGBTQ Community by aligning its services to the Human Rights Campaign’s Municipal Equality Index (MEI) annual survey. 2/8/18 – Equality Task Force Initiated – Objective to help improve Arlington County’s LGBTQ services. Founding members were Kiley Tibbetts (Chair), Tony Sanders, Jessica Briatico, Roland Watkins, and Carlos Velazquez. Arlington Mill Senior Center, 909 S. Dinwiddie St., Arlington, Virginia. Roxanne Edwards, a representative from the Transgender Education Association of Greater Washington will speak on topics related to transgender individuals and the express concerns of the transgender community. Topics will include a discussion of how to best be a transgender ally, and integrating all LGBT people into the community. These lectures are free and open to the public. 5/10/18 – Tiffany Joslyn Human Rights Forum – Hate crimes: An informative lecture. Walter Reed Community Center, 2909 16th St S, Arlington, Virginia. There have been several advancements in testing and treatment of HIV/AIDS, and thanks to prevention efforts, infections and diagnoses are declining in the US. However, challenges still remain. David Hooper from Arlington Gay & Lesbian Alliance (AGLA) will speak to these challenges and how they affect the aging LGBTQA population. These lectures are free and open to the public. 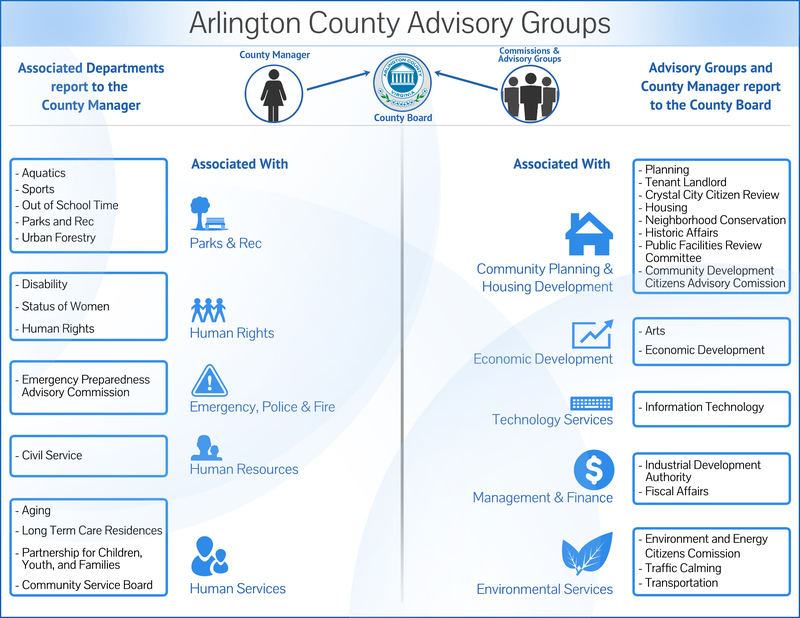 6/8/18 – Seventh edition Draft Scorecard of the Human Rights Campaign’s Municipal Equality Index (MEI) for Arlington County released. The Human Rights Campaign (HRC) is the largest civil rights organization working to achieve equality for lesbian, gay, bisexual, transgender and queer (LGBTQ) Americans. The MEI is an annual nationwide evaluation of municipal laws, policies, and services affecting the LGBTQ community. Arlington/Alexandria Gay & Lesbian Alliance (AGLA) presents Will Smith from IFS Consulting Group to provide a special presentation for seniors regarding guidance and resources to understand Medicare rights.